Landscaping Jobs in Metro Vancouver | Bur-Han is Hiring! Do you want a career rather than just a job? Do you want to work for an employer who truly cares about your career growth and development? 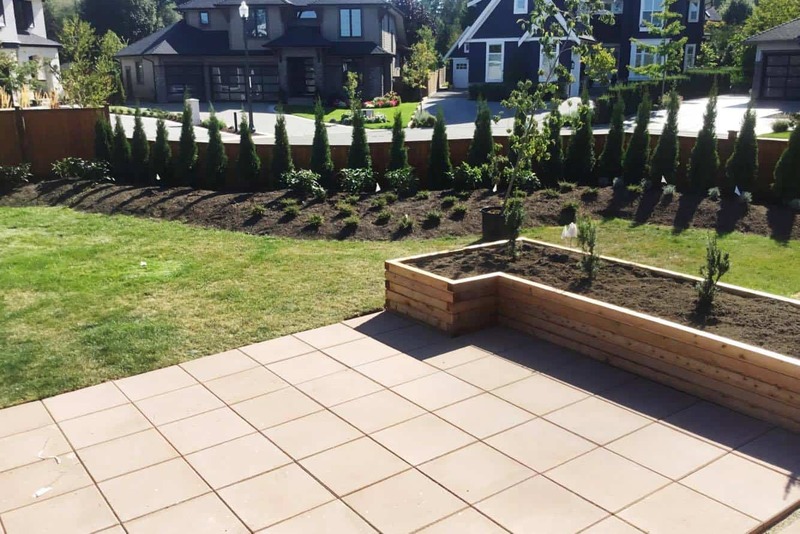 BUR-HAN Garden & Lawn Care is a leading residential, commercial, grounds maintenance and landscape installation company, with a fleet of vehicles servicing the North Shore, Vancouver, Burnaby, New Westminster, Maple Ridge, Langley, Port Coquitlam, Coquitlam and Surrey. Quality workmanship and excellent customer service are two of the cornerstones of our business and are what have contributed to our ongoing success (including a 2018 Vancouver Consumer Choice Award! ). Maintaining landscapes in residential, strata and commercial properties to our BUR-HAN standards. With the assistance of our in-house, web-based software, easily navigate your day and direct your crew. Communicating with your Operations Manager regularly. Providing direction and feedback to employees. Providing friendly and dependable service to our customers. Safe operation of truck and trailer. Care and storage of tools and equipment. Ensuring everyone abides by safe work practices. Working outside in all weather. Absolutely NO paperwork is required on your part! We are looking for people who want to be part of our future. People with a Class 5 Driver’s License, who are reliable, like to work outdoors, have excellent communication skills and are strong team players. The security of working for a well-established company with an excellent reputation, who always pays on time . Plus – we always end our week with a barbeque, so employees can unwind before launching into their weekend. *We are always looking to grow future leaders at all levels within the business. If you are interested in growing a career with BUR-HAN , we would love to hear from you! Landscaping Maintenance Workers – No Experience Required! 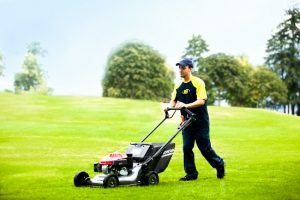 Recently voted as a “Great Place to Work”, BUR-HAN Garden & Lawn Care is a leading residential, commercial, grounds maintenance and landscape installation company, with a fleet of vehicles servicing the North Shore, Vancouver, Burnaby, New Westminster, Maple Ridge, Langley, Port Coquitlam, Coquitlam and Surrey. Quality workmanship and excellent customer service are two of the cornerstones of our business and are what have contributed to our ongoing success (including a 2018 Vancouver Consumer Choice Award!). The security of working for a well-established company with an excellent reputation, who always pays on time. We are always looking to grow future leaders at all levels within the business. Learn more about Bur-Han and watch testimonials from our employees!